Note: Sue LP issued with Island labels. “It’ll last forever” by Minnie Epperson was released on UK Sue LP ILP 976 – The Duke and The Peacock – Various Artists. Minnie Mae Epperson was born on December 30 1942 and died on February 8 2013. The track featured was recorded at Hi, Memphis under Willie Mitchell’s supervision. 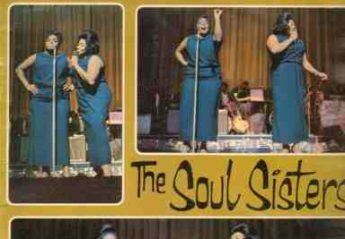 She gave up music and worked in the civil rights movement. Alfred Daniel Braggs was born on 23rd May, 1938 and died on 3rd December, 2003. He first appeared in The Five Notes in the 1950s. He was discovered as a solo artist by Bobby Bland. His records were not overly successful, although “Earthquake” became very popular in the UK. He had more success as a songwriter than as a singer, although he is famous for having recorded the original version of Otis Redding’s “Cigarettes and coffee”. 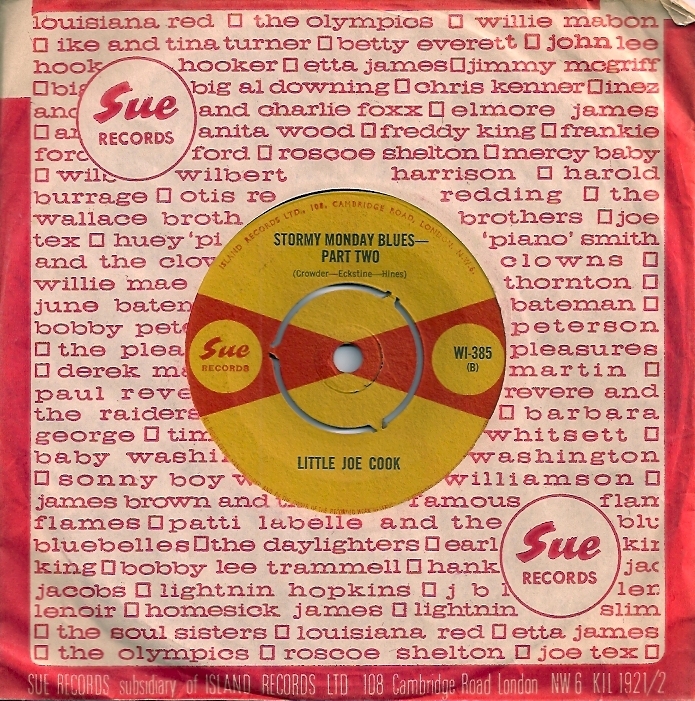 This track is included on Sue LP ILP 976.